How to make this form of advertising as effective as possible? Define the message you want to send or the action you want to trigger. Choose photos that speak and are of good quality. Write a simple or clear title or call to action. First, you need a marketing goal. The vehicle wrapping is a particularly interesting medium to promote a new product, to improve the image of an existing product or to promote a promotion. 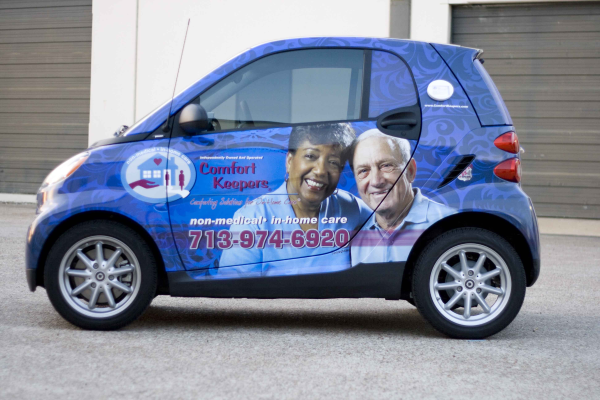 If the goal is set and the chosen strategy allows you to use the vehicle wrap, then you will need to think about the message you want to convey or the action you want to bring to your prospects and customers. 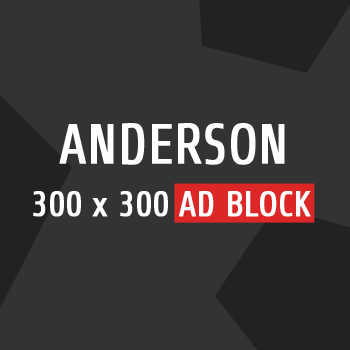 This one will help you choose the photos to use and will dictate the texts that will appear on your mobile billboard. Once you have chosen the message or action to be triggered, you will be able to select the photos that illustrate your message. A talking photo is a photo that says the same thing as the text of your message. It must illustrate and support what you want to say to your potential client. Be aware that you will need high quality photos as these will need to be enlarged to cover a large area of ​​the vehicle. There is no need to say “call us” if your goal is to advertise a new product sold at your distributors. In the same way, it is inefficient to say “We are the best” if your goal is to increase visits to your website. You understand that the main message that is displayed on your vehicle must meet the marketing objective. Resist putting too much text. Remember that this media is mobile and that many people will not have the time to read a lot of text. The name of your company, a title, a slogan, your address, your website, your Facebook page, your email address and your telephone number, is far too much information for this kind of media. A large photo of a beautifully landscaped courtyard with a smiling couple, sitting on large patio chairs. The logo and company name appear in medium format in the lower right corner of the image. Then a subtitle almost the same size that says “Call us”. With the phone number in very big centered in the bottom of the vehicle. Is the vehicle wrap a profitable advertisement for you? So, is vehicle wrapping an interesting form of advertising for your business? If you are targeting a wide audience, want to promote a product or service, or if you want to improve the image of your company, vehicle wrapping is surely a form of advertising to consider. If you’re thinking of simply having your vehicle labeled with your company name and phone number, think seriously about the difference in the return on investment you would get with a full package. If your budget is holding you back, there is a way to compromise. That is to say a concept that will not cost the price of a complete vehicle wrap, but which will include at least one image and a call to action. Talk to your graphic designer and the company that offers the lettering and wrapping service, it is possible to make only half of a vehicle and still have an interesting impact.